25 Custom embroidered badge , iron on embroidered badge custom logo, 2" < (L+W)/2 ≤ 3"
Image 3 is embroidery patch background. Image 4-5 is embroidery patch embroidery thread. 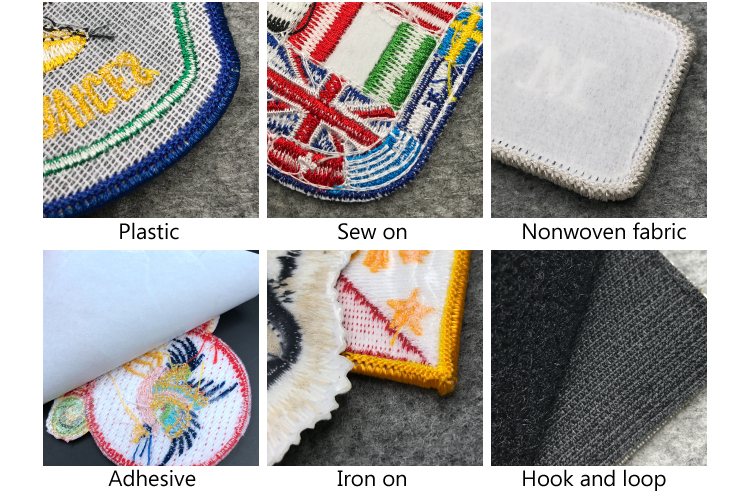 Q: I would like a Custom embroidery patch , embroidered my own logo? what's the next step? 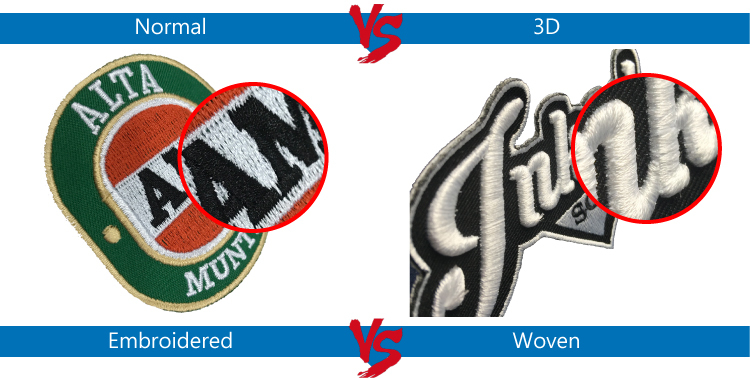 Order your patches direct from us the manufacturer and get a high quality patch at a lower price. Request a Free Quote today to get started. It's simple and free.